and two walls of windows bringing an incredible amount of natural light throughout and breathtaking historic Downtown LA city views. 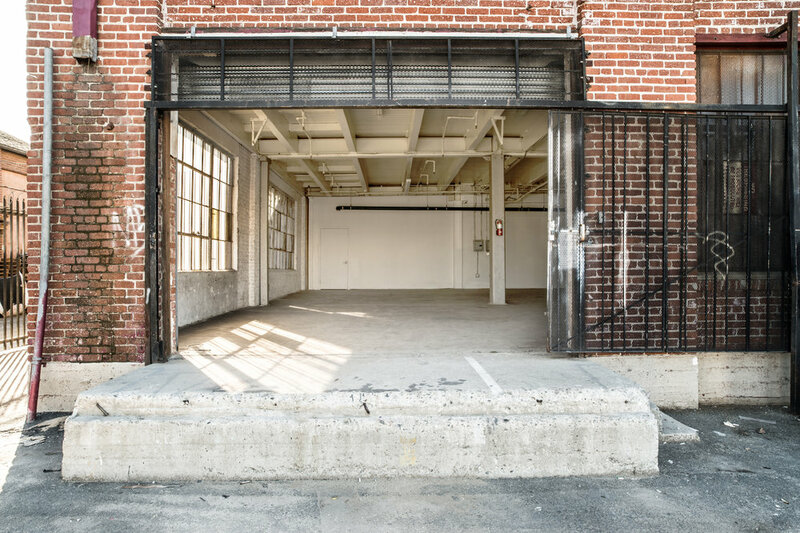 loading dock that rolls right into the main stage makes this space perfect for large shoots and building sets. 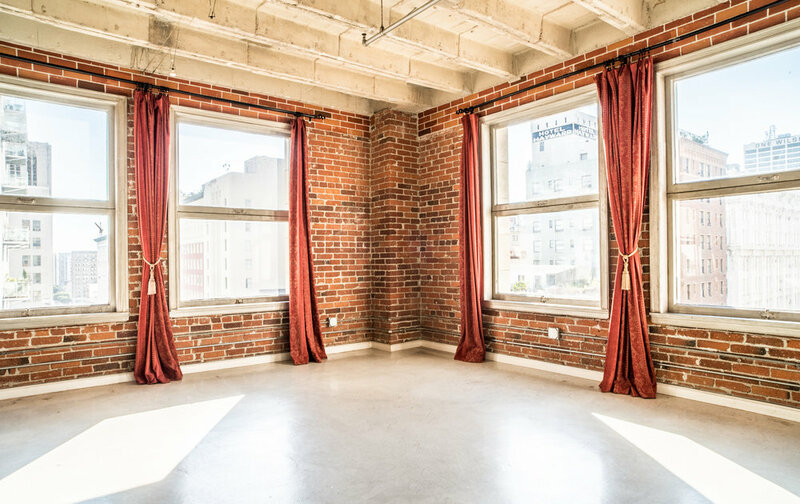 - Main Stage: Luxurious Loft with Natural Light and Exposed Brick. Elegant Mid-Century Pieces. - Bedroom: Spacious Room with 13 Foot Ceilings, Cedar Wood Floor and White Walls. - Upstairs Loft: Maple Floors, Sand-Blasted Wood Frames, Large Windows. "A space that exemplifies the elegance of honesty and incorporates the vibrant rhythm of our surrounding environment"